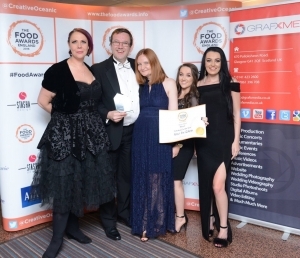 Aspect Bistro is crowned best Bistro in England! 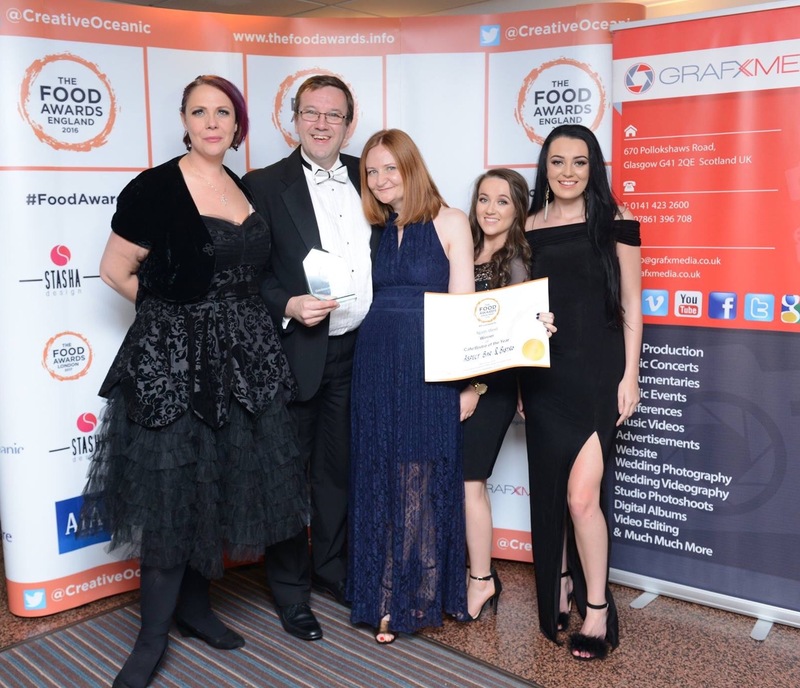 Home/Uncategorised/Aspect Bistro is crowned best Bistro in England! On Monday night the Aspect team got their glad rags on and headed down to the Mecure Hotel in Manchester for the England Food Awards. An annual event which celebrates all the very best that England has to offer from its varied food industry. Nominated for the third time for Best Bistro, we are thrilled to announce that Aspect came away not just with the regional award but also the prize for the Best Bistro in England! A huge thank you to all of our wonderful customers for their continued support.